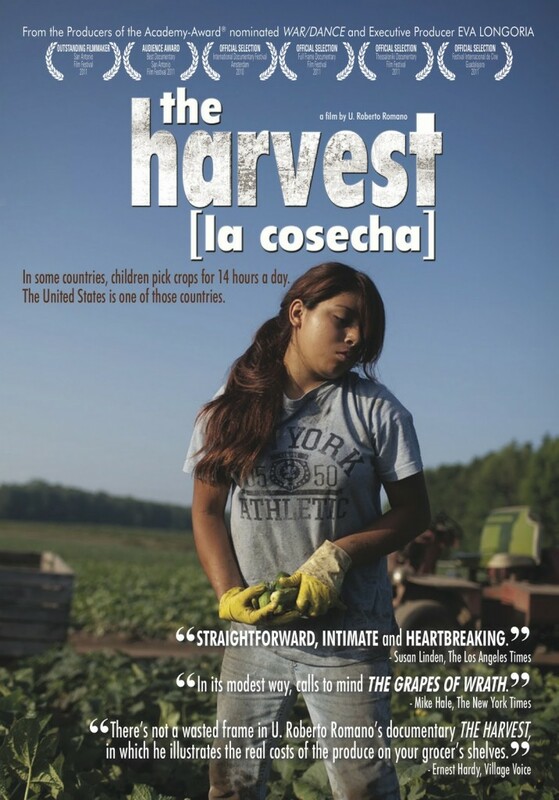 A website dedicated to understanding the claims made in this heart-wrenching documentary, in the hopes of shedding light on the children who toil in the fields as migrant workers and harvest much of America’s vegetables. Click the image above to watch the theatrical trailer of the documentary. Hello, The place else could anyone get that kind of info in such an ideal manner of writing? I’ve a presentation next week, and I am at the search for such information. Those are some lovey harvests to have salvaged from the garden. The frittata looks yummy! This was a ho-hum Video production San francisco kohlrabi year around here which was a bit of a disappointment, but the lessons learned this year will serve me well in 2018 (hopefully!). What interesting veg you grow. The Tronchuda Beira definitely looks like it is worth investigating and I may give it a go next year. I also love the color of the Scarlette cabbage. Very appropriately named. Now i this time in my country is a wheat season and a number of people doing this job. It is so interesting and i should follow your all ideas about the harvest. I was wondering if you could help me. I need to measure the time taken for ten oscillations to take place. How can I do this with this simulation? The subject itself is heart touching. We need to promote these type of contents on regular basis. I also agreed We need to promote these type of contents on regular basis.Your work is really good, and I like it and I’ll share it with my friends soon. They also love these things…. Claim 5: The average farmworker makes $17,000 or less a year. Claim 2: “Migrant children work in 48 states in the USA,” and it’s LEGAL. Claim 1: “400,000 children in the US pick our food per year,” and it’s legal. Claim 3: There is no guaranteed minimum wage for migrant child workers. Claim 4: 300,000 farmworkers suffer chemical poisoning per year. gnosnoring on Claim 1: “400,000 children in the US pick our food per year,” and it’s legal. Katherine Riple on Claim 2: “Migrant children work in 48 states in the USA,” and it’s LEGAL. Sandy Ross on Claim 1: “400,000 children in the US pick our food per year,” and it’s legal. Live Customer Service on Claim 3: There is no guaranteed minimum wage for migrant child workers.